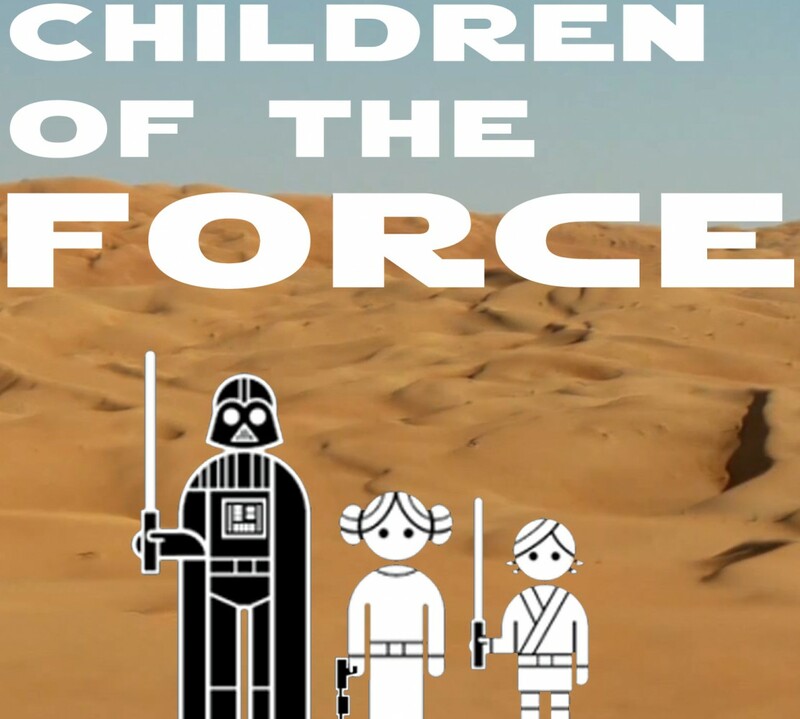 CotF Special Edition – The “Star Wars Holiday Special” Special! Join us, and together we will cringe our way through the Star Wars Holiday Special as father and son and daughter and listener…. Our complete episode has a pre-game and post-game that you don’t want to miss. But if you just wanted to do the commentary track for now, you can watch this video right here. As I say in the intro, the video we watched on YouTube got pulled for some reason. I’m hoping this one doesn’t, too. May the Force be with you and happy Life Day!